docoBANKSY is available to stream through BALLPARK ON DEMAND. This is a long-gestating documentary on Banksy, his art and the impact on the people who find and live with it. Featuring interviews with Simon Hattenstone, still one of the few journalists to talk to the reclusive artist, and former head of the ICA, Ivan Massow. In its shorter form, docoBANKSY snagged some short film festival screenings in 2009. 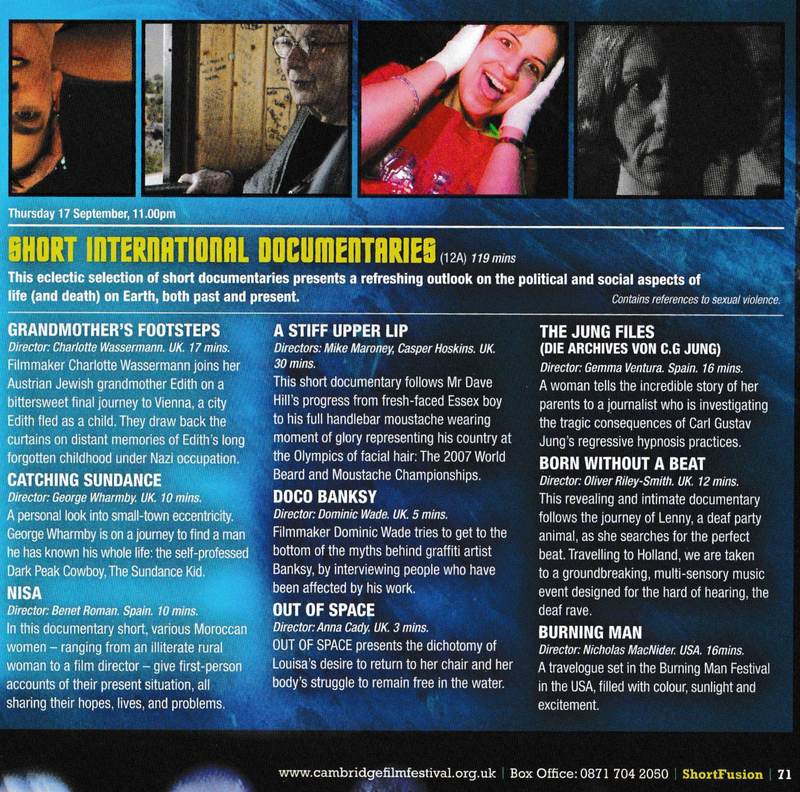 Here it is in programme at the Cambridge Film Festival. This review from Time Out for the Rushes Shorts Film Festival could be worse, I suppose. As with anything about Banksy, robust commentary comes with the territory. In it’s longer form, docoBANKSY opened the 2012 Portobello Film Festival, gathering a rather nice write-up from Metro. This year’s hottest free ticket? I’ll take that! The film has also garnered interest amongst scholars of Banksy. 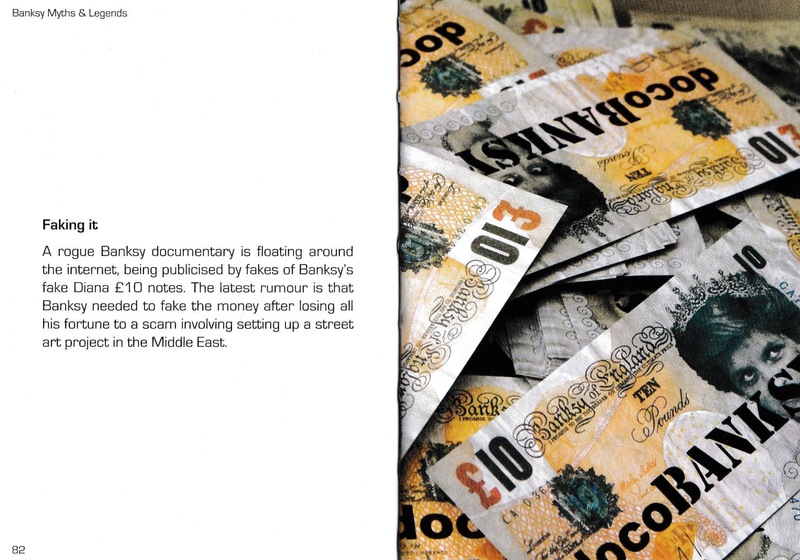 Here are the docoBANKSY pages in the book Banksy: Myths & Legends by Mark Leverton.